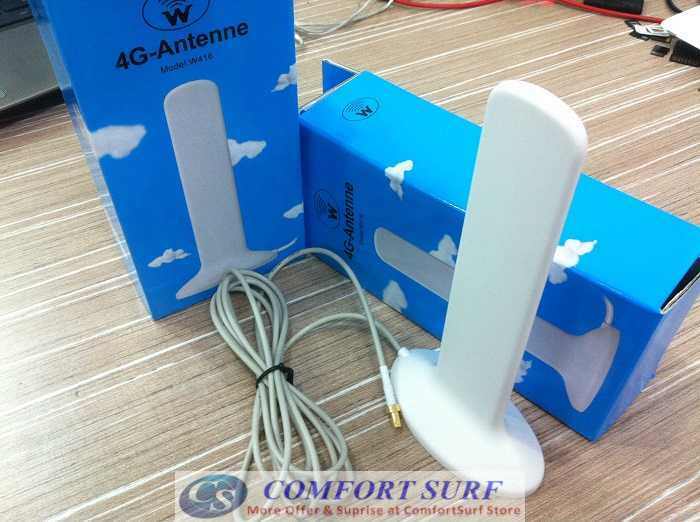 This is the HUAWEI original 4G Antenna for HUAWEI 4G LTE USB Modem such as HUAWEI E392, HUAWEI E398, HUAWEI E397, Vodafone K5005, and HUAWEI E3276 LTE USB Modem. 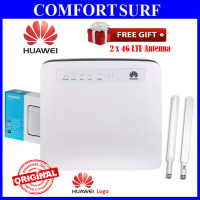 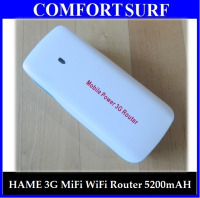 It could also use with HUAWEI E589 4G LTE mobile WiFi, HUAWEI E5756 Mobile Hotspot, Sierra Wireless 754s AirCard, Sierra Wireless Aircard 760s, Sierra 762s and Sierra 770s 4G LTE Mobile Hotspot. 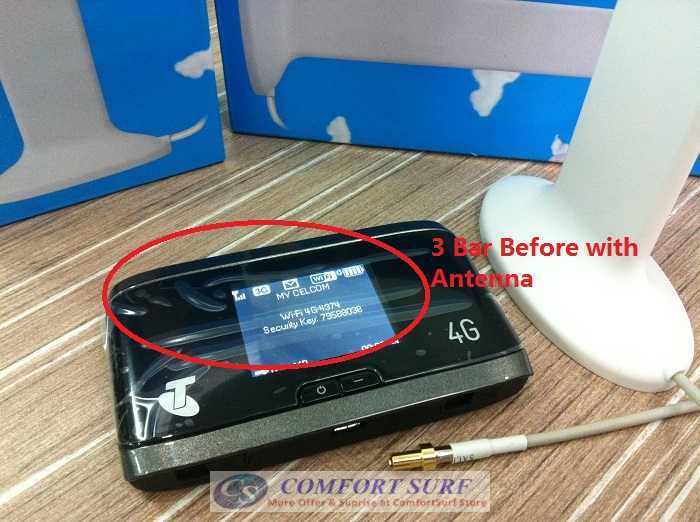 This antenna is also usable with Sierra 313u, 320u, 330u 4G Wireless Aircard. 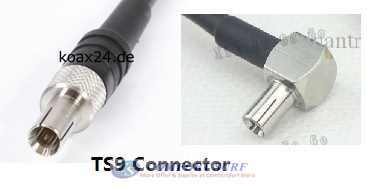 With Customised request, we can make change to others conenctor like CRC9, SMA Male, or MC Card Connector. 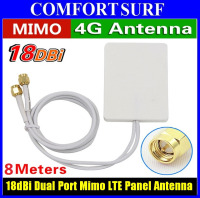 By add on this antenna to your router / modem, it can increase the signal gain and achieve better / improvement on your internet speed. 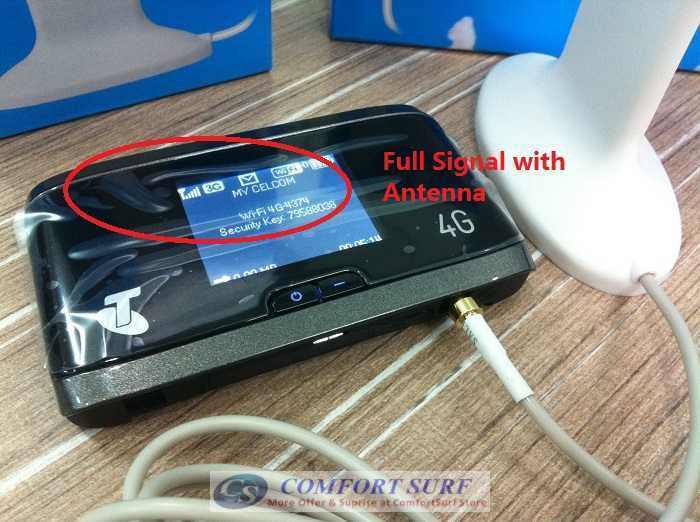 ** Default come with TS9 connector, If need other connector, need add RM10, pls remark to us during check out.